Christina brings over 20 years of creative experience to the Serenity team as a master of hair design and multidimensional color artistry. 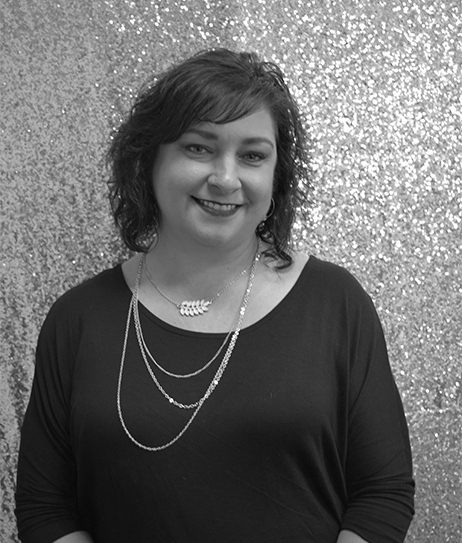 Christina is a certified Goldwell color specialist and has completed the KMS IQ cutting academy. She has taken various hands-on and product knowledge classes from Framesi, Tigi, Paul Mitchell, Purology, Sukesha, and Eufora, in order to keep her up to date on the latest trends and techniques. Christina has also completed the National Board of Cosmetology’s Colorist Program. She applies her expertise by listening to her clients to provide the best possible service while educating them on maintenance and style.